The actual tweet can be found below. The team has since issued the following announcement stating that trading will resume at 09:30 UTC. The Binance exchange was a result of a successful ICO back in July of last year. 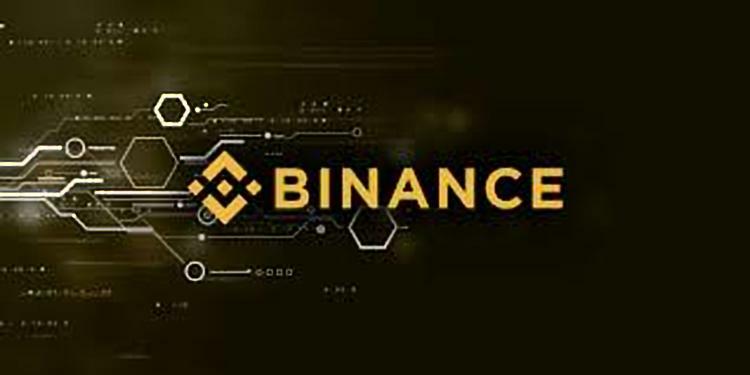 The ICO led to the creation of 200 Million Binance Coin (BNB). The funding team and angel investors were allocated 40% and 10% of this amount respectively. The other 100 Million was scheduled for the ICO phase that was open to the public. The exchange has since emerged to become one of the most successful ICO projects. The exchange is currently ranked first on coinmarketcap in terms of daily trading volume. During the impressive bull run of late last year to early this year, the exchange was handling up to $2 Billion in daily trade volume. That amount has since dropped to current levels of around $800 Million due to the general bear market.